The name of the island was derived from a Dutch explorer. His name was Adrian Block. It was given in 1614. 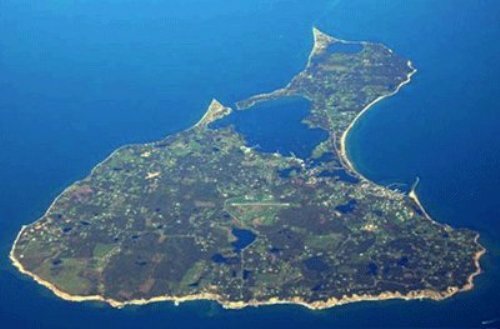 The name was settled as a block island in 1661. Beacon Hill is the highest point in Block Island. 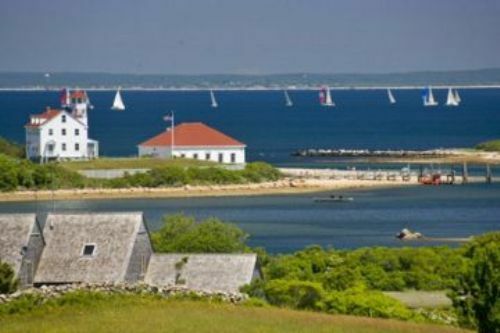 During the revolutionary war from 1775 to 1783, the Block Island people warned the enemy by lighting the fire on the Beacon Hill. It made their enemy aware that they were watched by the people from the top of the hill. Now people are interested to visit Beacon Hill. This point has the height around 211 feet. You can find an observatory there. Sandy Point is the first lighthouse that the federal government built in 1829. Then there were four lighthouses that the government built in the later years. In 1867, Block Island had their North light lighthouse. Now it is opened for public tour. Spring House Hotel was built in Block Island in 1854. This hotel is still open for tourist. 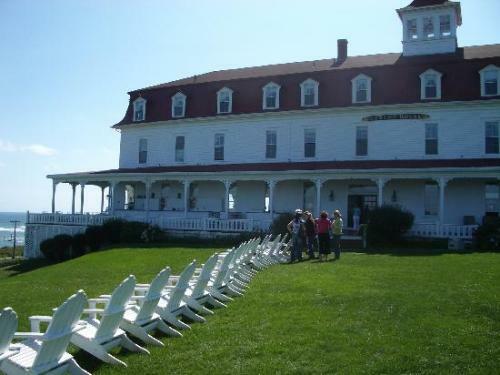 It is considered as the oldest hotel in Block Island. Oceanview Hotel established by Nicholas Ball is considered as the largest hotel in the island. It was created in 1872. This man built the hotel since he changed his life due to the California Gold Rush in 1840s. One of the important people who stayed in Ocean view hotel was President Ulysses S. Grant. In 1966, the hotel was burned. In 1870, the breakwater was built by the federal government in Old Harbor. Most the islanders were involved in the construction. It was completed in 1873. The Southeast Light was constructed in 1873. It was located on the cliffs with the height around 150 feet. 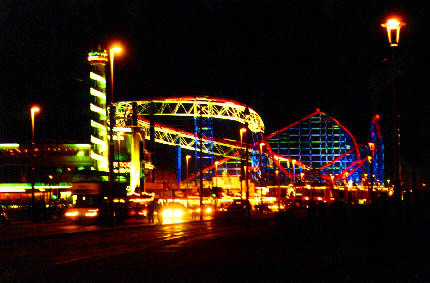 Since it was involved with the eroding bluff, the southwest light was moved in 1993. Statue of Rebecca was placed in the center of the town in 1896. Many people think that the statue carries the water for the fishermen. Actually she carries wine. At first, airplanes had to land on Minister’s Lot on Corn Neck Road and Sheep Meadow. In 1950, the Block Island State Airport was ready for use. 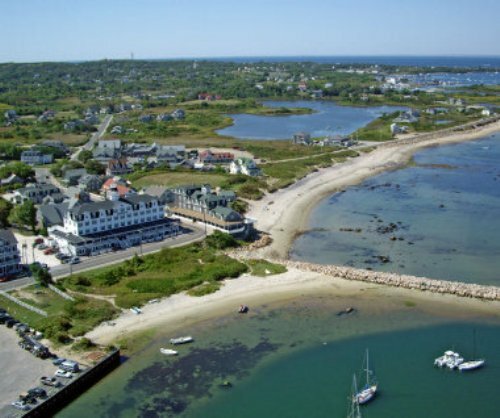 Are you fascinated with facts about Block Island?